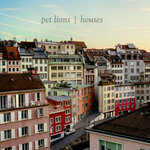 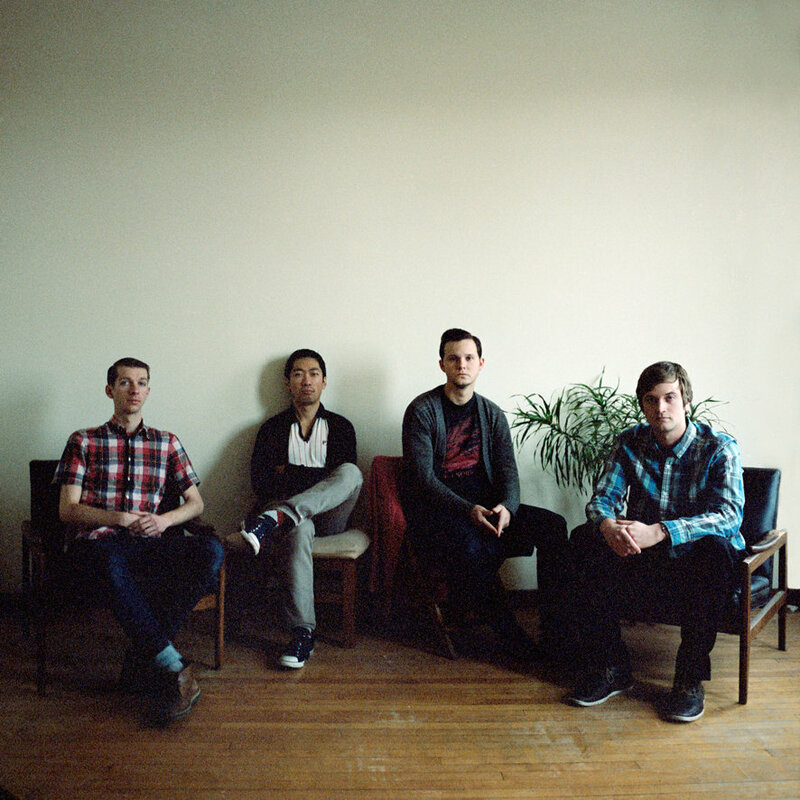 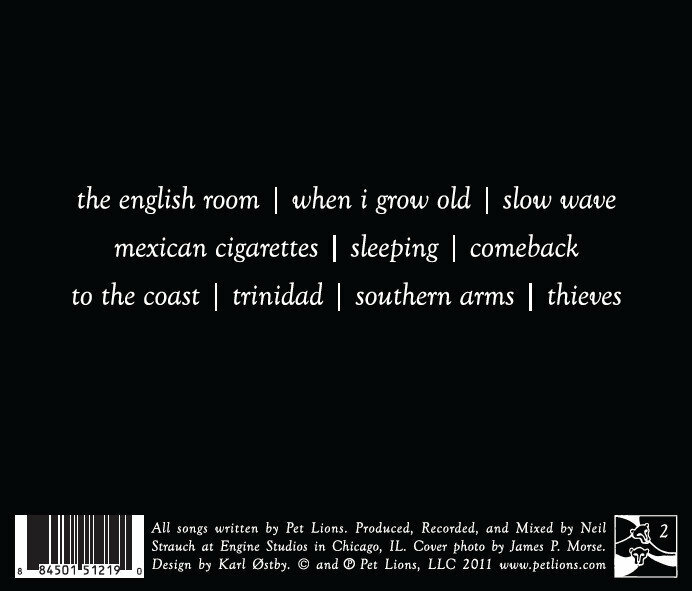 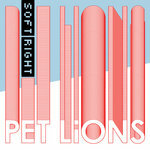 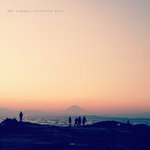 Two years after Soft Right, Pet Lions returns with their debut full-length Houses (release date May 10, 2011), bringing warmth, depth, and maturity to the punchy pop of their debut EP. 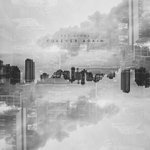 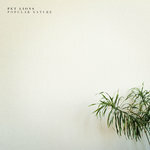 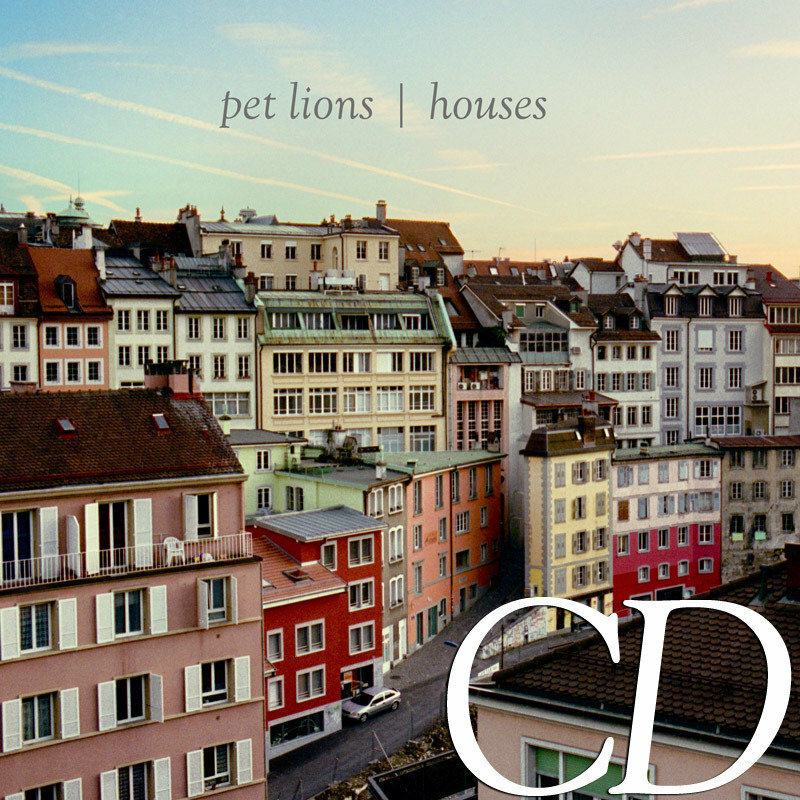 Produced by Neil Strauch (Margot & the Nuclear So and So’s, Iron and Wine, Bonnie “Prince” Billy), Houses shows Pet Lions moving from home to home, sharing auditory real estate with power-pop mainstays Phoenix, art stars Deerhunter and Sonic Youth, and synth nostalgists Tears For Fears and OMD. 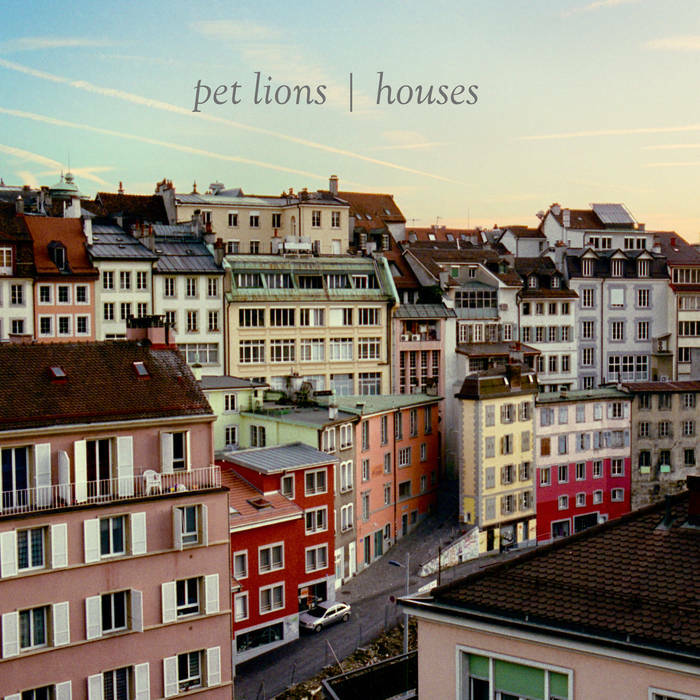 With Houses, Pet Lions has channeled regret, desire, and hope into a noisy yet melodic whole – for the first time, they feel right at home.